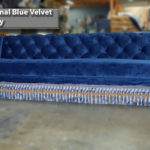 Custom Sofas Los Angeles build and design sofas for any purpose; commercial or residential uses,our company guarantee to give you result our experiences crew work together with the customers. Our line is made from solid natural Alder hardwood. They also feature deeper seats, and longer seating areas than standard sofas. Our selection of over 1,000 fabrics means you are sure to find just the right look for your home. How to Get Custom Sofas Los Angeles made to my own taste? 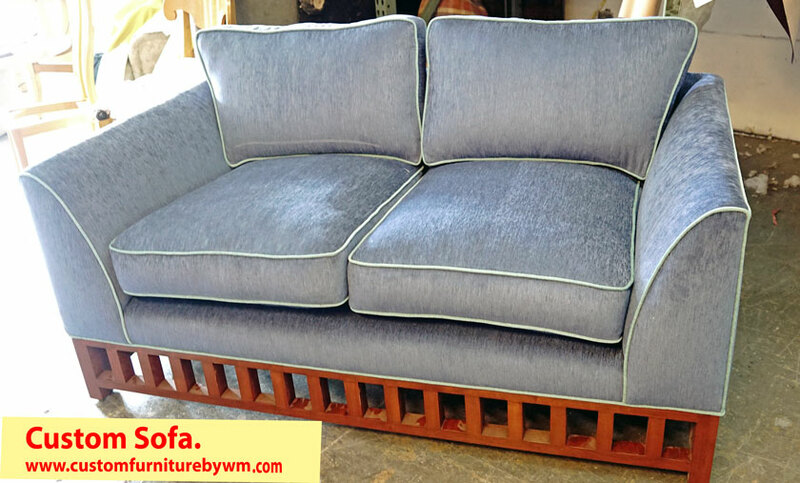 Our sofas are well Custom made frames,with the highest workmanship and material,we let the customers choose the style of sofa or sectional they're interested in. 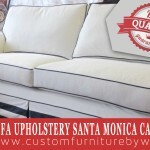 Contacting Custom Sofas Los Angeles is your best choice. We also make sectionals or sofa bed leather or fabrics,just bring your drawing or pictures and we make it.in our location you can see the process of your couch and you get to choose the cushions density and pillows insert,Custom Sofas Angeles you can get traditionals or contemporary as well as custom chairs,headboards,Come to our showroom to pick your own color and design. 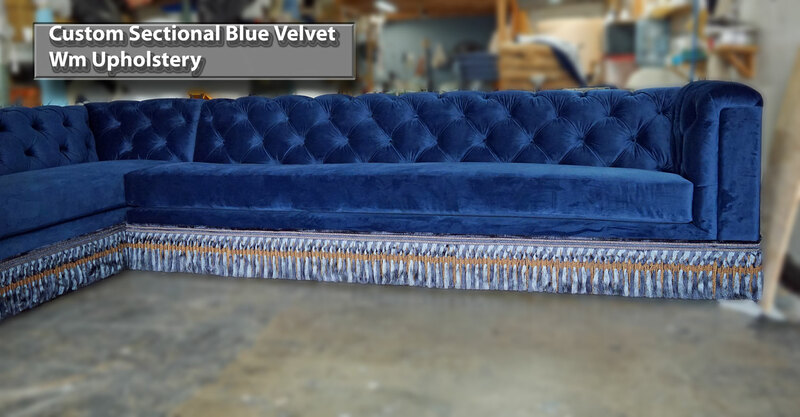 Are you looking Custom Sofas in Los Angeles? When you have decided to have a new sofa in your home while renovating it then you have to choose between ready-made sofas and made-to-order custom sofas. 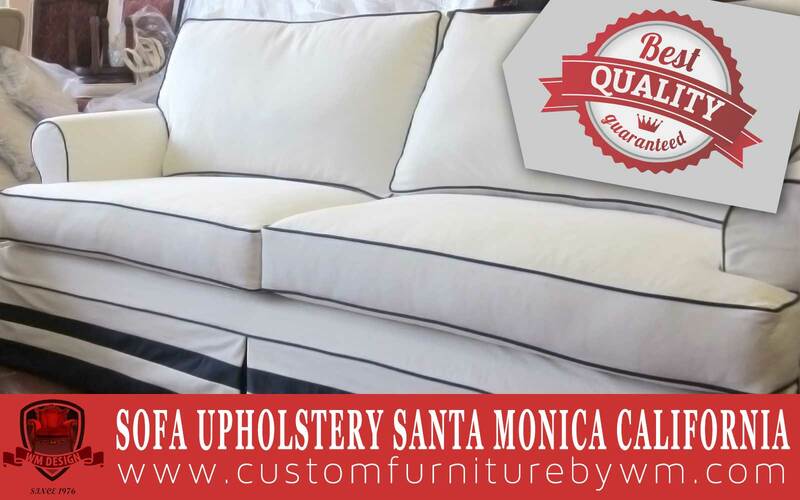 All ready made sofas are made with standard size and design, whereas Custom sofas made by a sofa manufactory in Los Angeles as per the specifications of your room. 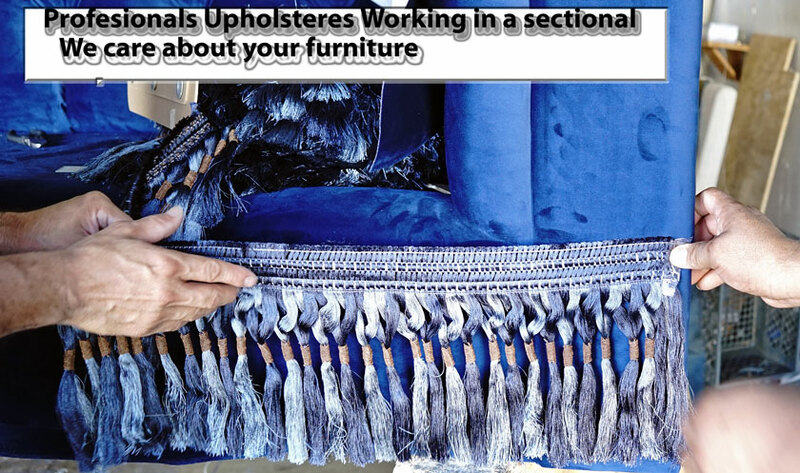 But ordering a Customized sofa is also not an easy process. 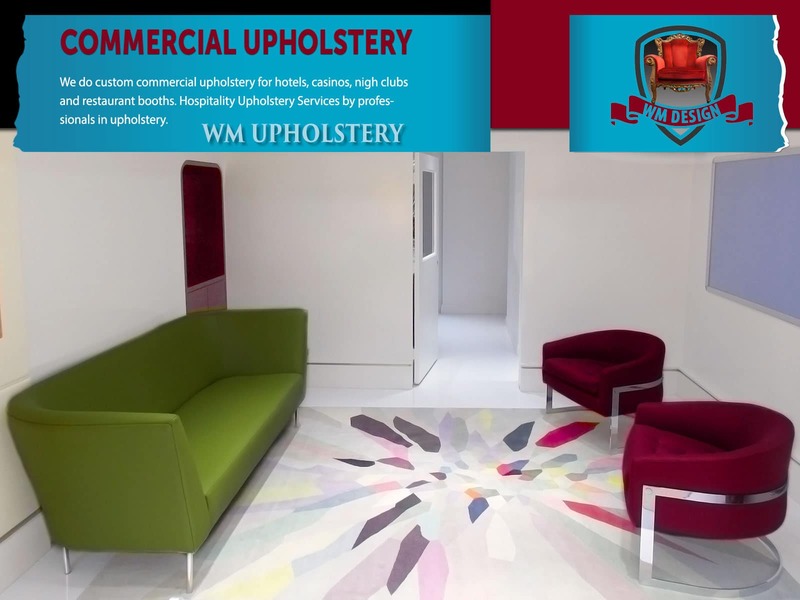 The main challenge you will have to face is to design it as per your requirements and specifications.Wm Upholstery will make your sofa exactly what you ask for. 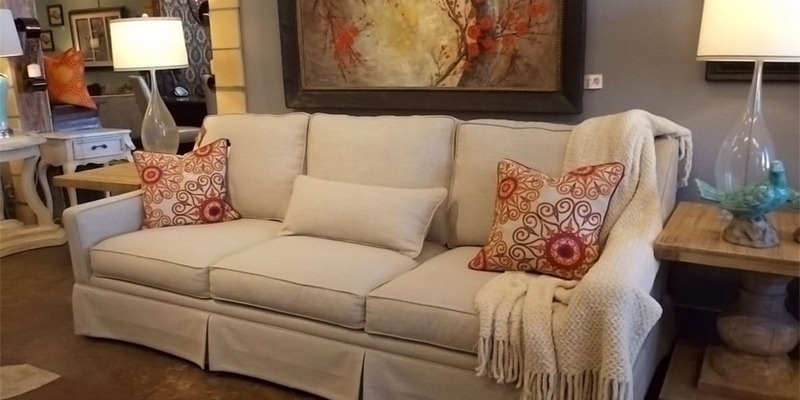 Why is so important to ask an expert an opinion before buying or ordering a new sofa? In Los Angeles there are many companies making sofas,some of those furniture,the frame is made out of pine wood witch is to soft for sofa frames. 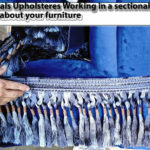 It is very important to be very particular at each step, right from the selection of the frame to the fabric to be mounted on it, while ordering for sofas made to the order. You should also know that where the pieces of the sofa, designed by you as per space available, will be placed in your room. So, all the pieces should be made in right dimensions to fit easily in the space available. 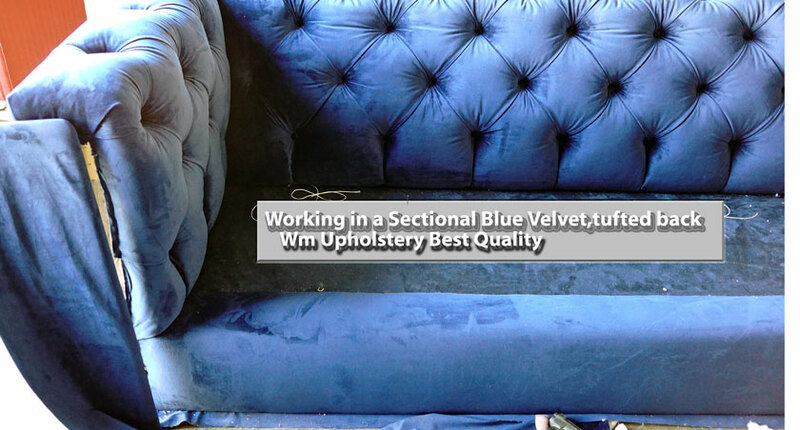 Some tips are provided her under to help you in ordering for custom sofas to a sofa manufactory successfully.